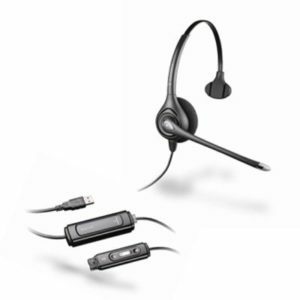 The CA12CD is a cordless PTT (push-to-talk) headset adapter designed to provide encrypted communications and PTT functionality for applications such as Public Safety Dispatch and Air Traffic Control. The CA12CD uses digital processing (DECT standard) and operates in the UPCS band (1.92 – 1.93 GHz) in North America. 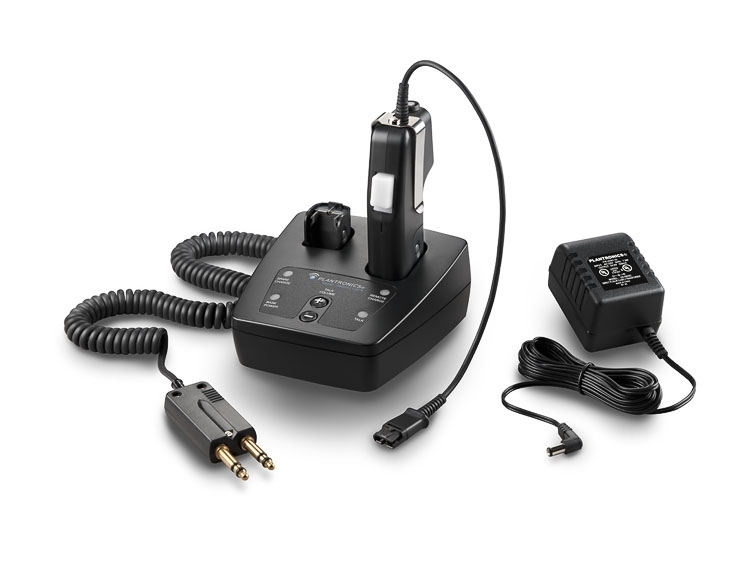 The versions for Europe operate within the DECT (1.88 – 1.90 GHz) frequency range. 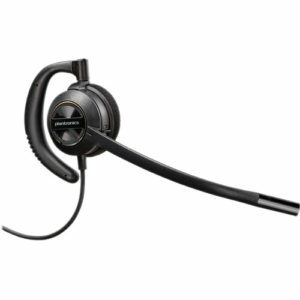 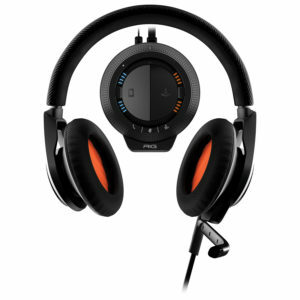 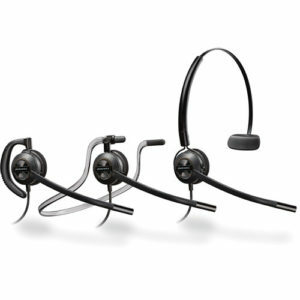 It features a Plantronics QD (Quick Disconnect) and is compatible with all “H” series headsets.